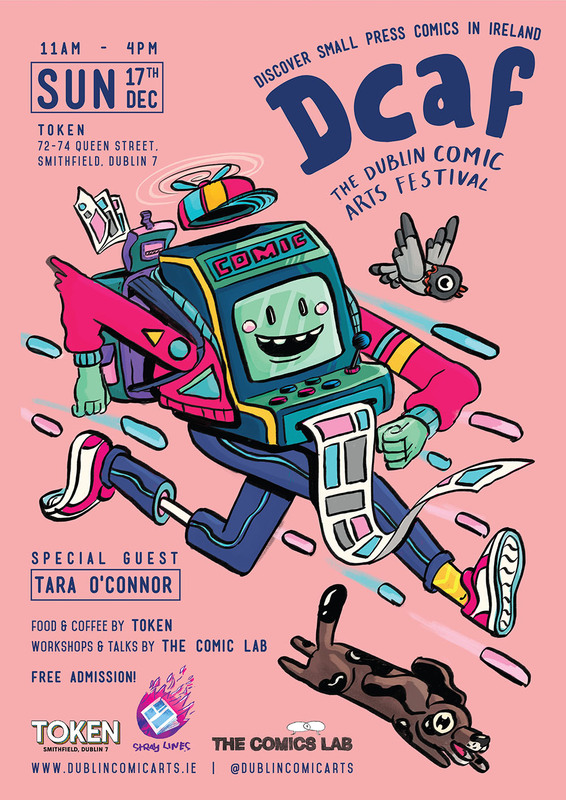 The Dublin Comic Arts Festival is a quarterly series of small press comic book events celebrating its 3rd year running with events in April, July, October and December. 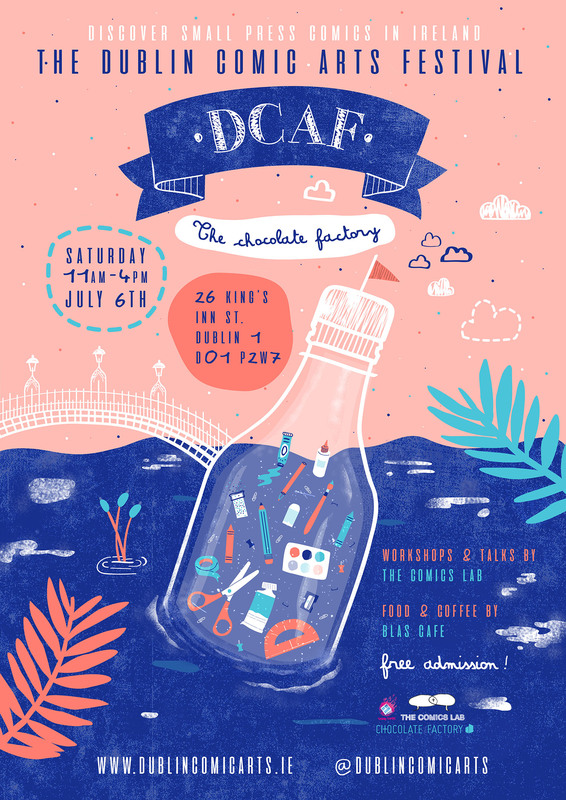 DCAF is organized by Matthew Melis & The Comics Lab of the Stray Lines comic collective. 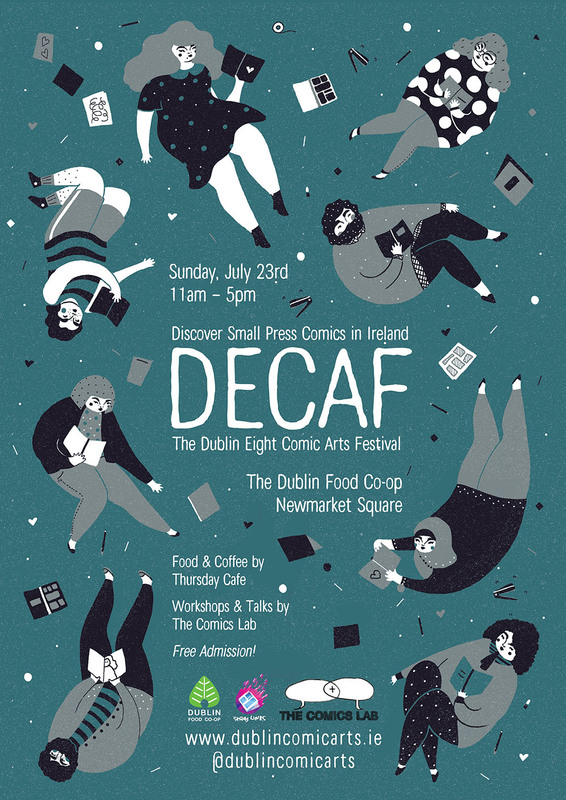 Small press comics can be a nebulous term in the comic book world. They can be as small as a photocopied zine and as big as Scott Pilgrim vs The World. We generally use the term to mean creator-owned, independent comics. 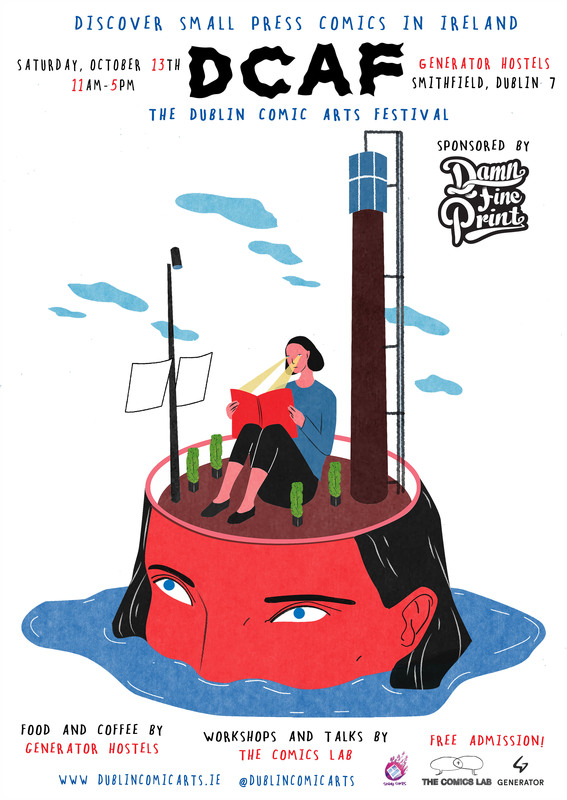 They can be handmade, self-published or released by small press publishers. 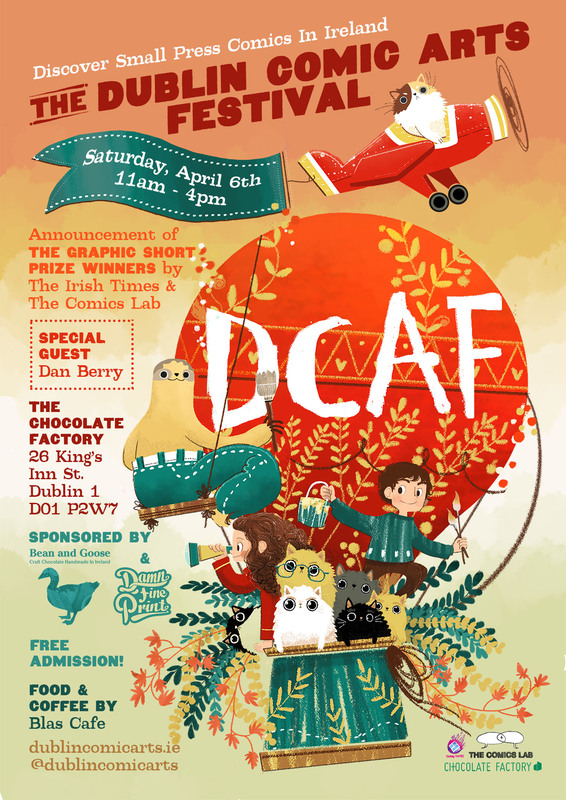 DCAF is a small press comic book event, created to showcase local comic creators and celebrate the spectrum of Irish sequential art. 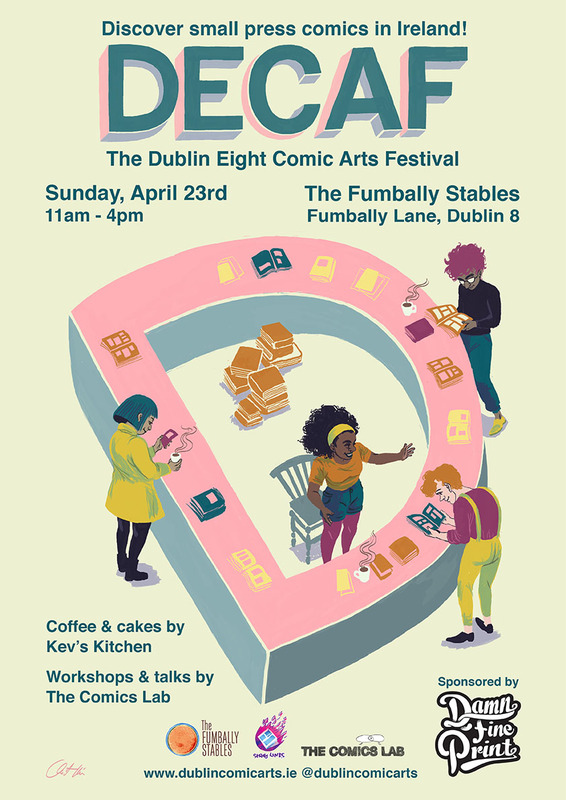 The small press comic scene has been growing in Ireland for years, but Irish comic creators often travel across the globe to find Comic Arts Festivals to exhibit their work. 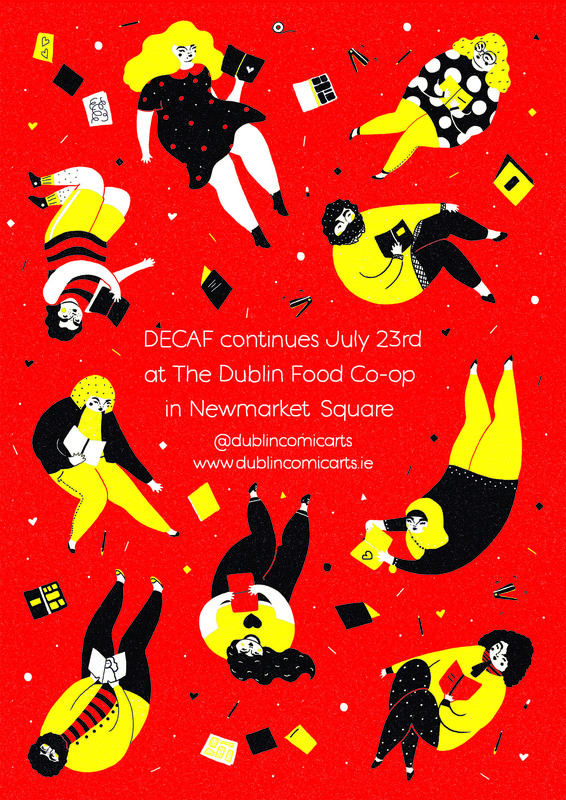 We feel it's time for some Comic Arts Festivals closer to home! 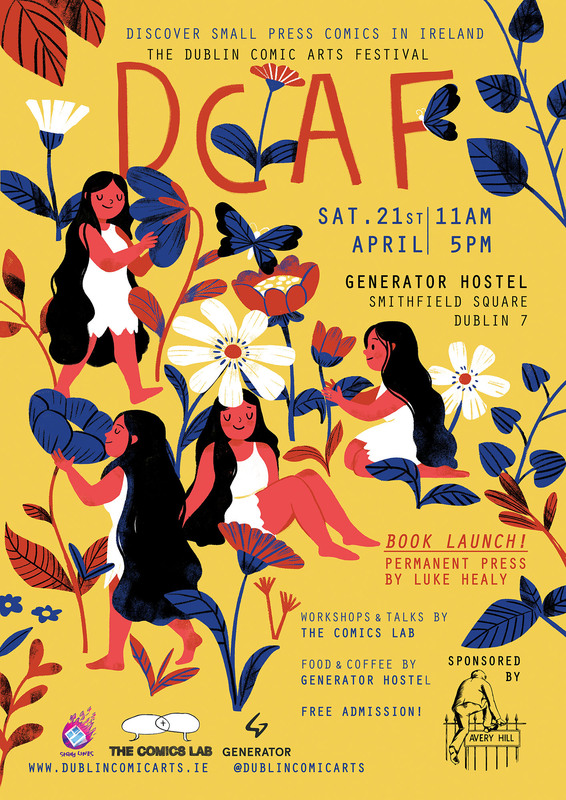 Become a Patron of DCAF on Patreon! 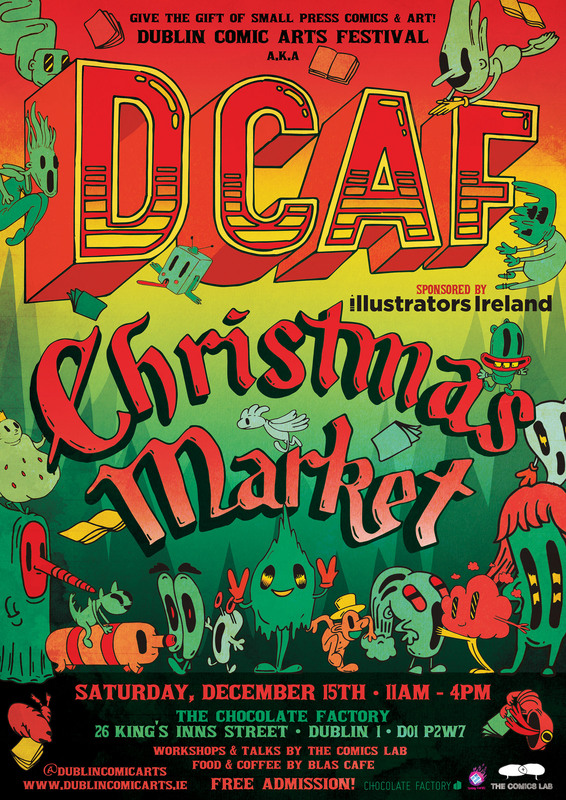 DCAF does not condone or tolerate any form of intimidation or harassment on behalf of its exhibitors, attendees or organisers and does all it can to foster an inclusive event. 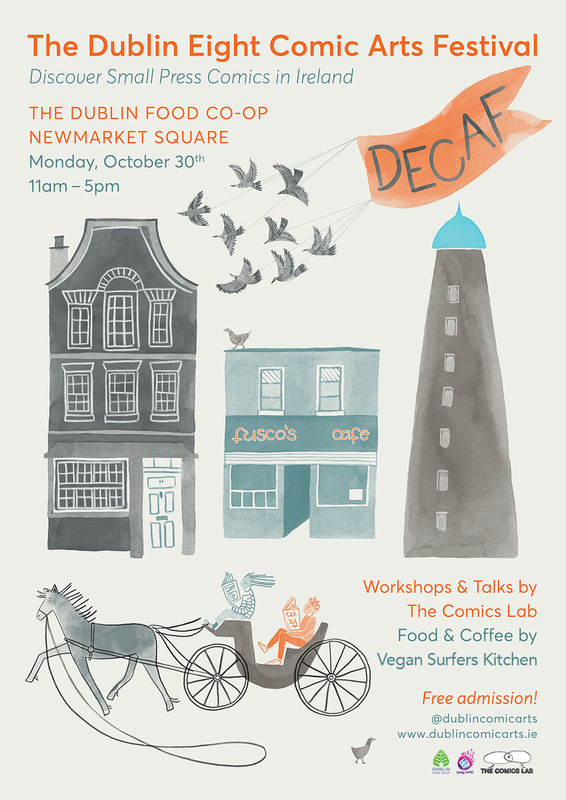 Please contact Matt, Debbie, Sarah or anyone at the Stray Lines table straight away if someone makes you feel unwelcome. 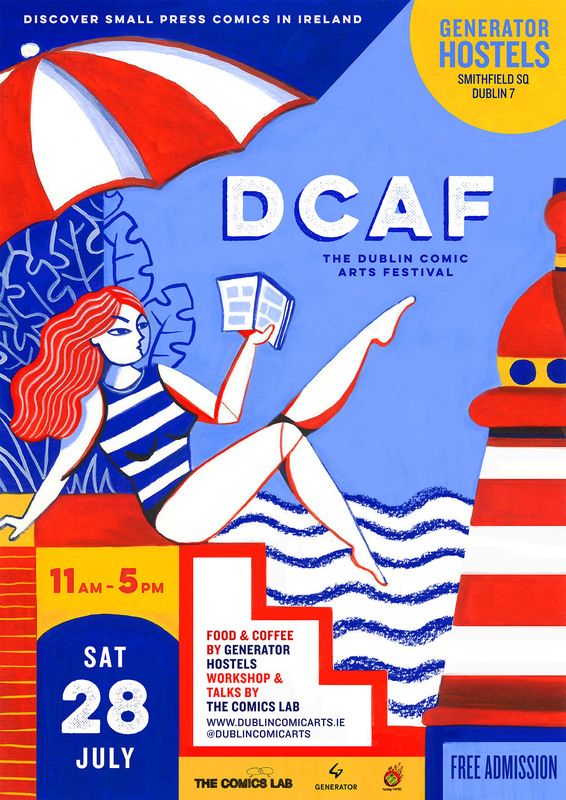 Find DCAF around the internet @dublincomicarts on Instagram, Twitter and Facebook.